Gekkan Shoujo Nozaki-kun HD wallpapers for phones with 1080×1920 display resolution. Gekkan Shoujo Nozaki-kun wallpapers for iPhone 5 (640×1136) screen size, and lower resolutions. 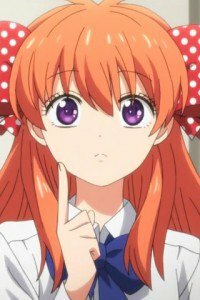 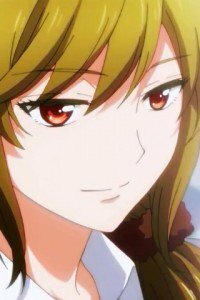 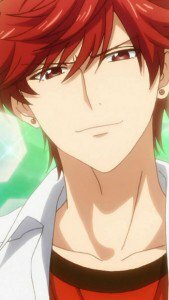 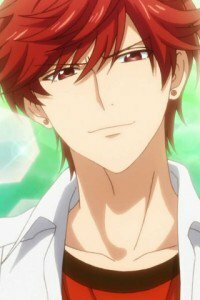 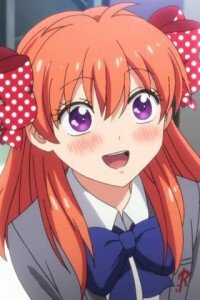 Sakura Chiyo finally decided to confess her feelings to Umetaro Nozaki, but her attempts to explain only lead to the fact that she repeatedly handed autograph. 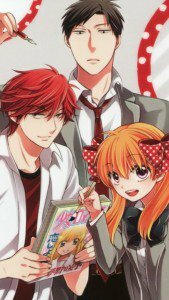 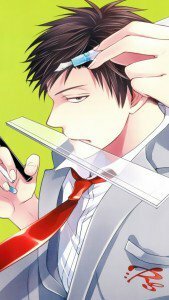 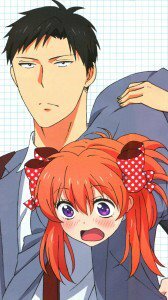 It turns out that Nozaki – mangaka. 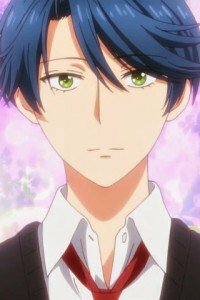 When Sakura says she always wants to be around, he invites her to his house and offers to help with manga work. 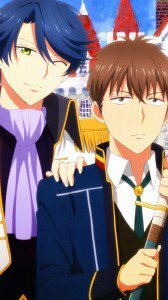 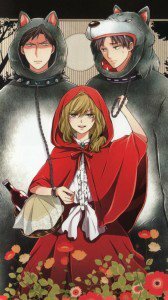 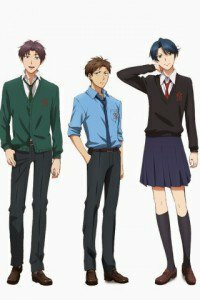 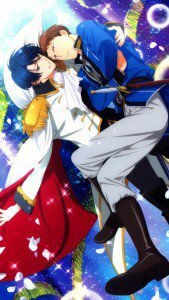 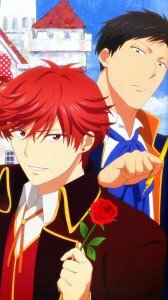 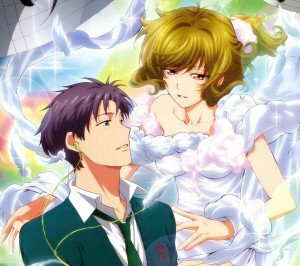 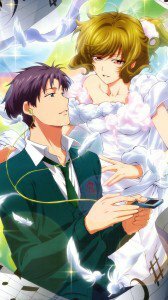 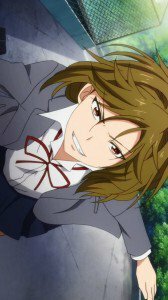 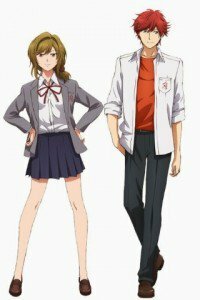 Going into the circle of the “official” manga assistants Mikoto Mikoshiba and president of the school drama club Masayuki Hori, Sakura forced to constantly search for new images, or plot moves to the manga “Let’s Have a Romance”. 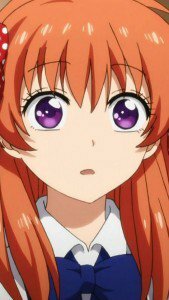 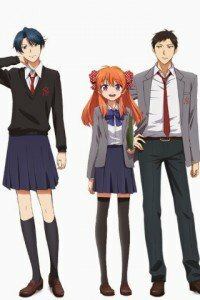 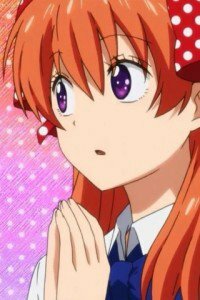 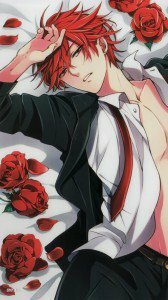 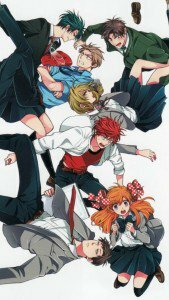 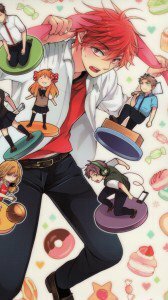 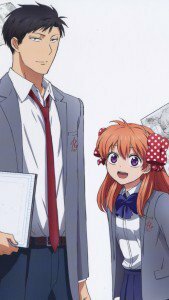 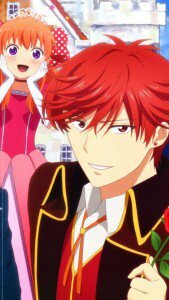 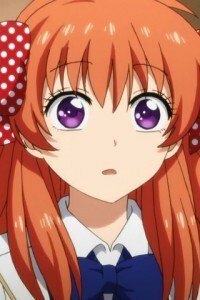 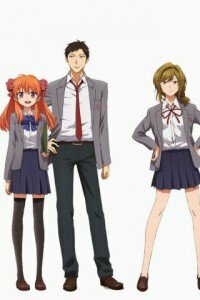 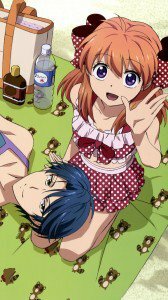 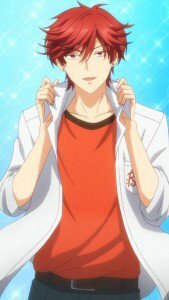 Gekkan Shoujo Nozaki-kun backgrounds for iPhone, iPod and mobile phones with 320×480 screen.